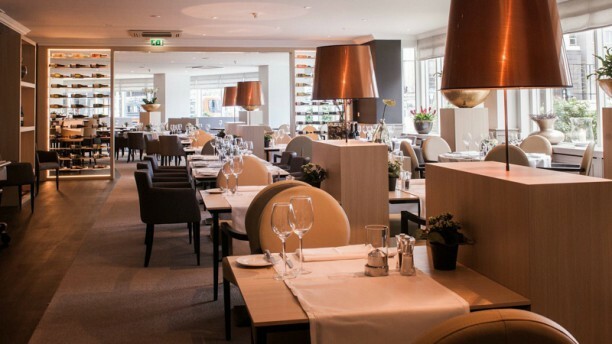 Just outside the bustling center of Leiden, you’ll find Restaurant Rubens. Across the Central Station and therefore easily accessible by public transport, but also by car or bicycle. Fine dining, while enjoying a matching wine. The extensive wine list offers something for everyone. That also includes dinner: choose for example Rubens menu, vegetarian specialties or a menu with a daily changing starter and main course. Het restaurant bevindt zich op een prachtige locatie in het centrum, tegenover het centraal station. Dus goed te bereiken per trein of bus. Excellent meal and service. Amazing cheese board was the perfect way to finish.